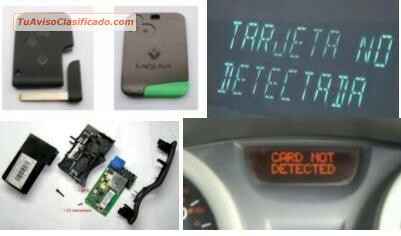 PROGRAMACION Y CODIFICACION DE TARJETAS PARA RENAULT MEGANE, SCENIC Y LAGUNA A DOMICILIO, TARJETA DE ENCENDIDO Y CONTROL DE APERTURA Y CIERRE DE PUERTAS. 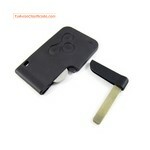 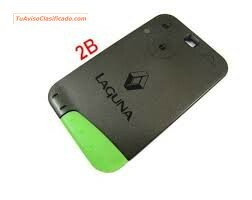 COPIAS DE TARJETAS RENAULT MEGANE, SCENIC, LAGUNA, PROGRAMADAS Y CODIFICADAS A DOMICILIO. 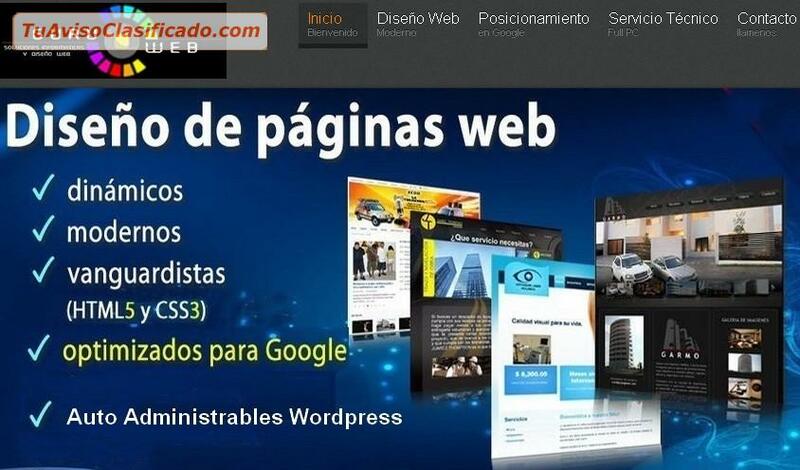 OFERTA HASTA EL 23 DE JULIO DE 2014 O HASTA AGOTAR STOCK. 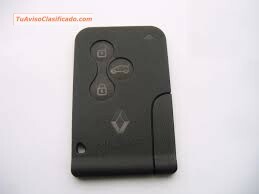 MEGANE 2 Ó SCENIC2 DESDE 2002 AL 2009 $125.000, VALOR NORMAL $160.000. 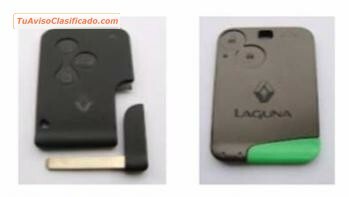 TECNICO EXPERTO EN PROGRAMACION Y CODIFICACION DE TARJETAS DE ENCENDIDO RENAULT.